Four shipping companies provide transportation across the sea between the port of Piombino and cities of the Island of Elba: Portoferraio (70 min), Rio Marina and Cavo (45 and 35 min respectively). 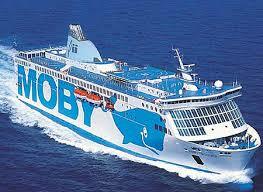 Shipping companies are Moby Lines, Toremar, Blu Navy and Corsica Sardina Ferries. Shipping company Moby Lines is one of the biggest shipping company in the Mediterranean that transport passangers and vehicles to Sardinia, Corsica and Island of Elba. To the island of Elba Moby Lines offers a lot of connections that’s why it has the major passanger flow. From the port of Piombino ferries leave to Portoferraio and Cavo. During the day the company conducts around 30 connections. The average price during the summer season is from 10 to 17 EUROs. The ferries start working at 5 a.m. and finish at 22.00. The detailed timetable and prices you can check on Moby Lines official web site. Shipping company Toremar connects Piombino and Island of Elba from 1914. In 2011 it was bought by Moby Lines. 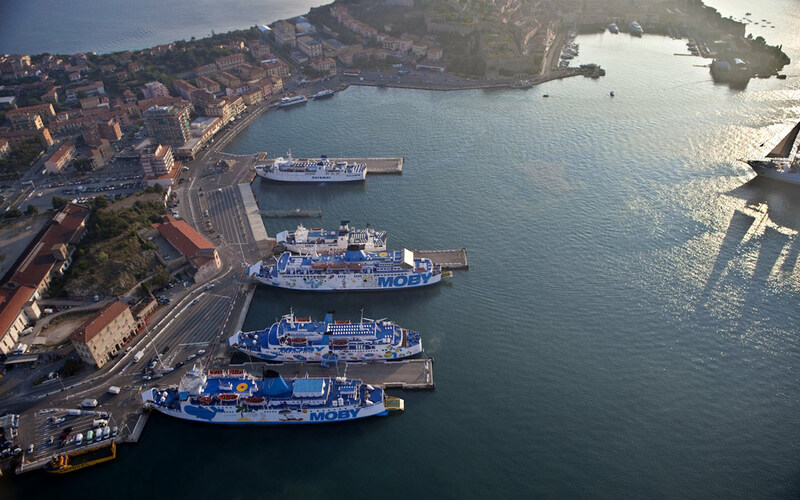 Ferries connect the port of Piombino with Portoferraio (1 hour) and Rio Marina (45 min).Hydrofoils connect the port of Piombino with Portoferraio with journey time of 40 min. Only hydrofoils connect the port of Piombino with Cavo (20 min). The price depends on the season and on the final destination. The average cost for a passanger is from 6.27 to 9.18 EUROs. In June 2016 ferries and hydrofoils from Piombino to Portoferraio leave from 5.30 a.m till 22.30. and from Portoferraio to Piombino from 5.00 a.m. till 21.00. The interval is from 30 min to 1 hour. You can check the timetable and book the tickets on the offical website of Toremar. You can check the prices and book the tickets on the offical website of Toremar. Shipping company Blu Navy connects Piombino with Elba from 2010 every day. The company offers considerably lower amount of connections than Toremar and Moby Lines. Ferries go between port of Piombino and port of Portoferraio. On June 2016 one way ticket costs around 10.58 EURO, two way tickets – 19.24 EURO. The shipping company is founded in 1968 and initially ferries transfer passangers from French islands to Italy and France and from Sardinia to the Italian continent. From 2012 the company starts transfer passangers also to and from Elba. The company offers such connection only from June to September. The company use high speed ferries named HSC Corsica Express Three that connect the port of Piombino with Portoferraio in only 30 minutes. During the day there are 7 connections. Ticket price depends on the tariff. Average price in June 2016 was around 54 EURO. Timetable from Piombino to Portoferraio is following (summer 2016): 07.15 (only Saturday) 09.35, 12.00, 14.15, 17.15, 19.15, 21.00 (only Friday and Saturday). Timetable from Portoferraio to Piombino is following (summer 2016): 08.45 (there is no ferry on Monday), 10.45, 13.15, 15.45, 18.15, 20.15 (only Friday, Saturday and Sunday), 22.00 (only Friday). 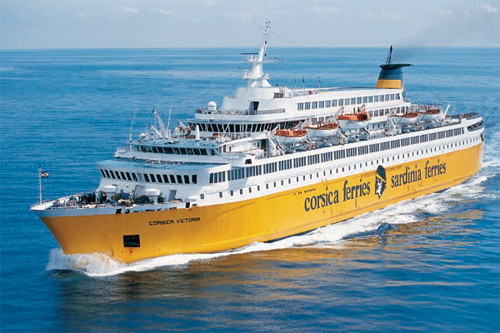 * Note: During the summer ferries of Corsica-Sardinia Ferries go from Portoferraio to Bastia, Corsica. Average journey time is 1 hour and 30 min. The connection is offered two times a week. From Portoferraio ferries leave at 20.00 on Wednesday and Thursday. From Bestia at 7 a.m. on Thursday and Friday.